Happy 2015 everyone!!! What better day is there to post a hearty, make-ahead breakfast casserole?! You will wish you had made it last night. Cover with foil and bake at 350* for 40-45 minutes. Make this the night before so that you can just pop it in the oven the next morning. I think the combination of carbs, protein, and a little hair of the dog will do wonders in curing whatever ails you on New Year’s Day. I highly recommend serving it with a beer-mosa. 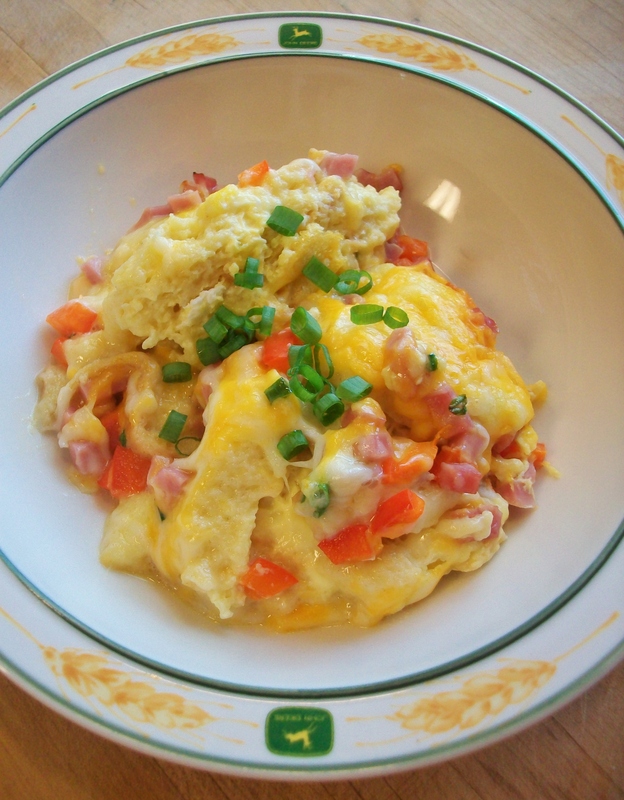 Posted in BreakfastTagged breakfast, casserole, cheese, cure, ham, hangover, recipe, sourdough, strataBookmark the permalink.